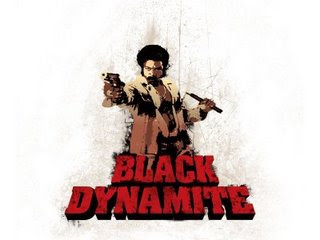 I just stumbled on a new movie called Black Dynamite and I must post it here. This is going to be THE coolest movie of 2008! The trailer speaks for itself. Enjoy! EDIT: It seems that the server is down on the official site so it's YouTube to the rescue!